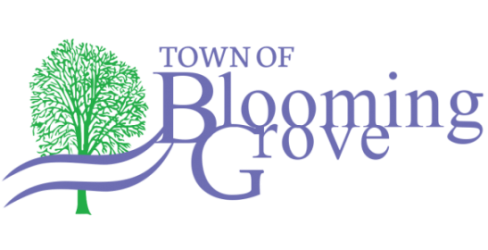 The Plan Commission has five members and typically meets the second Wednesday of each month to deal with any and all issues pertaining to land development and land use in the town of Blooming Grove. Plan Commissioners can assist land owners in getting their land rezoned or acquiring conditional use permits, both of which are ultimately done by Dane County. The Commission also has a great deal of knowledge related to easements, variances and other issues related to land and property usage. Often the Plan Commission is the first step in a process that may or may not need final approval from the Town Board and/or Dane County Zoning. For ownership, valuation, and zoning information about a piece of property in the Town, go to Access Dane. The Plan Commission typically meets the second Wednesday of every month. The meetings are open to the public and take place at 5:30 PM at the Town Hall, 1880 S. Stoughton Road, Madison, Wisconsin. If you have an issue that you might want to come to the Plan Commission with, contact the Town Office at 223-1104 or bgadmin@blmgrove.com to get on the agenda.